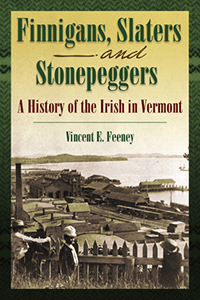 Author Vincent Feeney, longtime adjunct professor of history at the University of Vermont, has written the first book that peels back the Yankee mythos and examines the surprisingly rich, true story of the Irish in Vermont, from the first steady trickle of colonial pioneers to the flood of famine refugees and onward. 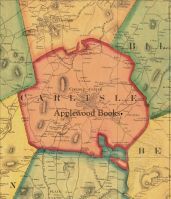 From Fort Ticonderoga to Civil War battlefields and up until the years after World War II, discover how the Irish arrived, survived, fought, labored, organized, worshipped, played, and managed to prosper. 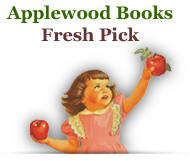 This is a surprisingly behind-the-scenes American success story that has never been fully told until now.